The LOVE 3138 is a freestanding, conveniently compact sized tub for smaller bathrooms that is practical and easy to use. This user-friendly model is designed with a low, 6-inch threshold to ensure safe and easy access for wheel chair users and/or those with mobility issues. It also comes with adjustable tub feet so that you can raise and lower your bathtub to your desired height. Statistics show that slips and falls in the bathroom are a top cause of injuries for the elderly. The LOVE 3138 is crafted to help avoid these injuries with features such as the water-tight, lightweight, sturdy outswing door complete with a door handle which is easy to grip and maneuver. 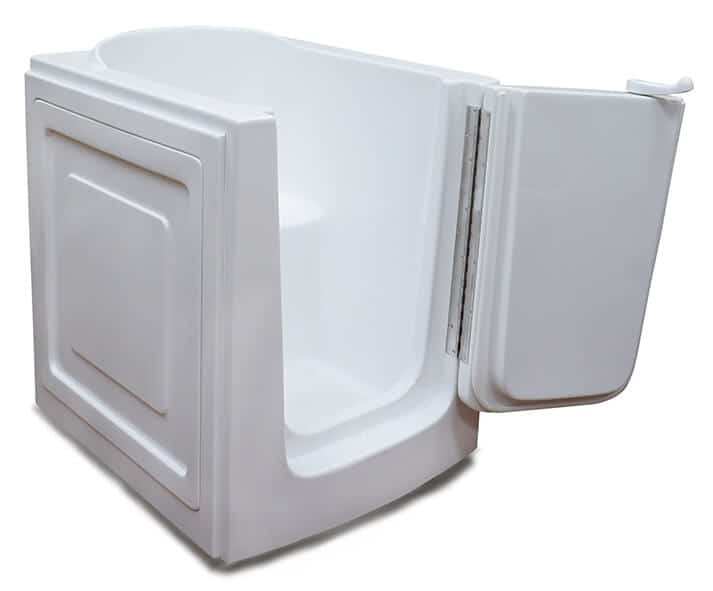 Bathers can also enjoy the security of our ADA compliant, 17- inch high seat which ensures that bathers can maneuver themselves into and out of the bathtub with the added assurance that their bathtub is both dependable and secure. Along with these helpful features, your walk-in tub also comes standard with a non-slip floor for sure footing as you bathe. This model was manufactured with your well-being in mind; it provides each bather a secure, relaxing, and peaceful bathing experience, every time. We want your bathing experience to be as comfortable and enjoyable as possible. 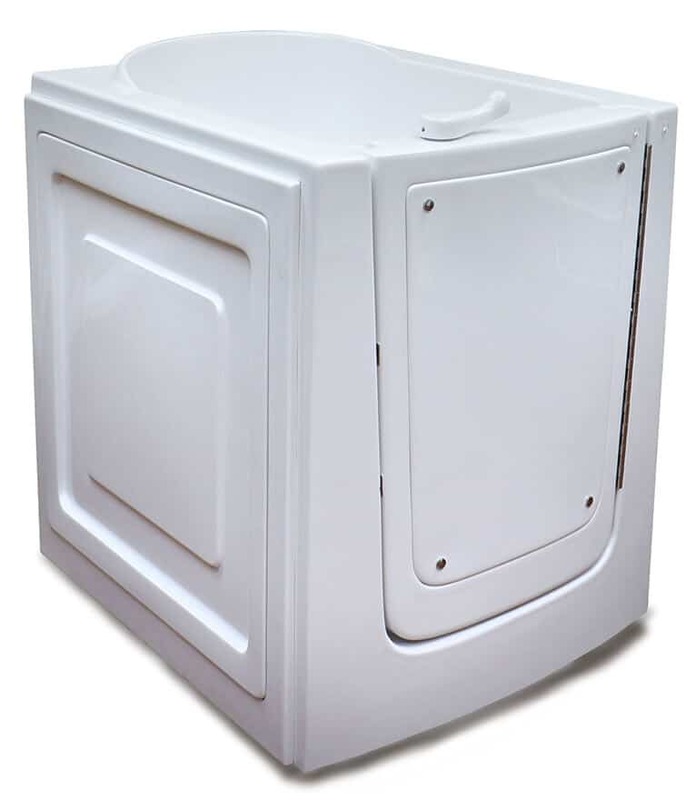 The LOVE 3138 is compact yet roomy; it measures at 33(W) x 38(L) x 38(H) and 40” deep, so there is ample room to adjust your water to a level that is optimal for you. This model is constructed to replace your existing shower stall, and it comes with a wall extension kit to fit in a standard 60″ opening. This ensures that installation will be seamless, and your bathroom design will be beautifully enhanced by your new walk-in tub. We also provide a tile flange kit, which not only allows for the preservation of your existing tile work, but it also lowers both the cost and duration of your installation. Your comfort is important to us. The LOVE 3138 was designed with your comfort as a top priority. Providing our customers with the highest quality walk-in baths is our business. The Love 3138 is constructed with a sturdy one-piece , stainless steel frame. To ensure the longevity of your walk-in tub, it is manufactured with the highest quality, durably woven, marine-grade fiberglass on the market and a meticulously applied triple layered gel coat, which not only provides a beautiful and long lasting finish, but it also ensures that your bath is easy to clean. We understand that it is important for your walk-in tub to be dependable and strong, as well as aesthetically pleasing, so we manufacture the LOVE 3138 with 6 levelling legs to ensure that your tub can be properly aligned in conjunction with your bathroom’s layout. Furthermore, we supply the LOVE 3138 in neutral colors, biscuit or white, so that your walk-in tub can easily compliment your existing bathroom décor. The Love 3138 comes complete with useful accoutrements. It has a chrome plated faucet set manufactured with solid brass construction for both a lovely aesthetic and sturdiness overtime. The faucet deck options include hot and cold water handles and a user-friendly diverter, along with a built in thermostatic mixing valve which prevents scalding and ensures that your water remains at a suitable temperature. There is also the option for a hand-held shower hand piece so that you can enjoy both a bath and a shower. The LOVE 3138 also has the option for multiple drains such as the 2″ Hurry drain and a secondary toe drain so that you can drain your tub in 110 seconds or less, depending on the water level and the efficiency of your household plumbing. 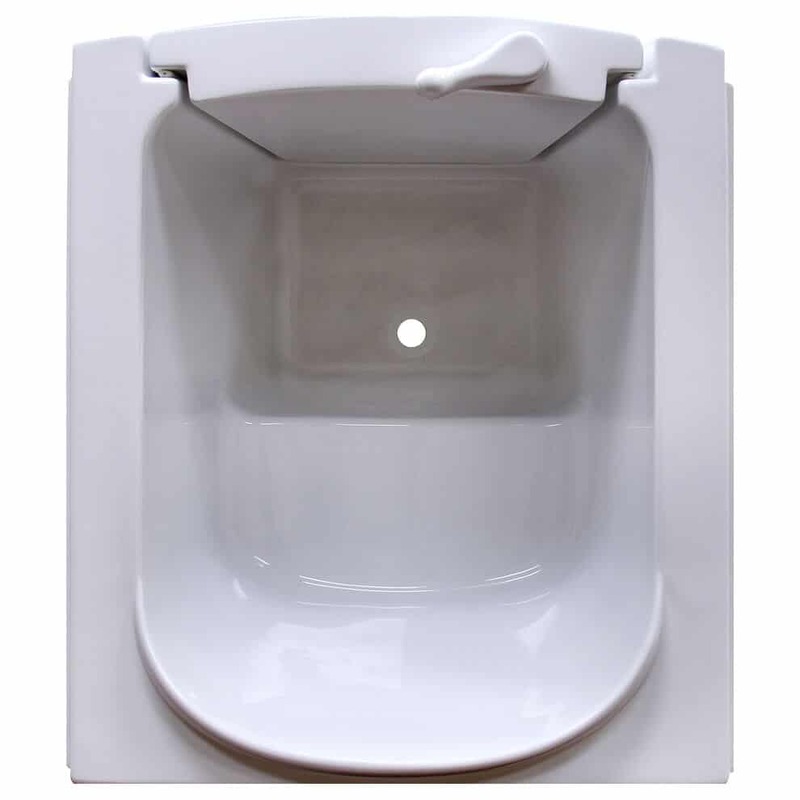 Additionally, this model comes with a comfortable, contoured seat measuring 24″ wide and nestled securely inside the tub for your relaxation and enjoyment. Along with our fittings and fixtures, the LOVE 3138 is customizable to your individual taste through optional features that are designed to create an opulent spa-like experience, every time you bathe. These features include a Whirlpool Massage System which targets key areas of your body, such as your back, legs and hips, to relieve tired muscles and increase circulation. Our Aroma and/or Chroma therapy options help promote physical and mental well being by harnessing the healing powers of scent and light. We also offer an Ozone Sanitizer system which has an anti-microbial effect that ensures that your walk-in tub remains free of contaminants. We have many more customizable options available for you. Visit our features page for further information on how to customize your LOVE 3138 in a way that is perfect for your specific needs.